THE Cartel is now in the top 25 drug producers in DrugWars. We are producing 194,000 Drugs A Day and Growing! We now consist of 37 members all working collaboratively to produce & protect our business. 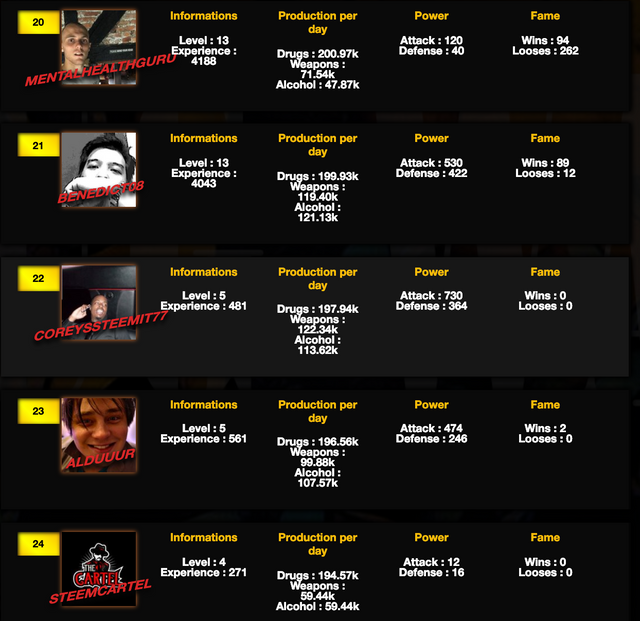 We are actively recruiting members who are joining DrugWars to become top players. 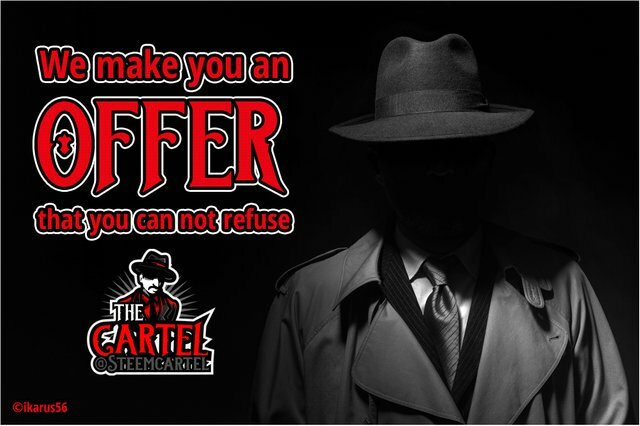 Our group is positioning its self to be an unstopple force that will attack and protect with precision those that cross THE Cartel and all its members. Currently the attacking feauture is turned off and all feels safe in the world of DrugWars, but we are not lulled to sleep by times of peace. Our units are at the ready! 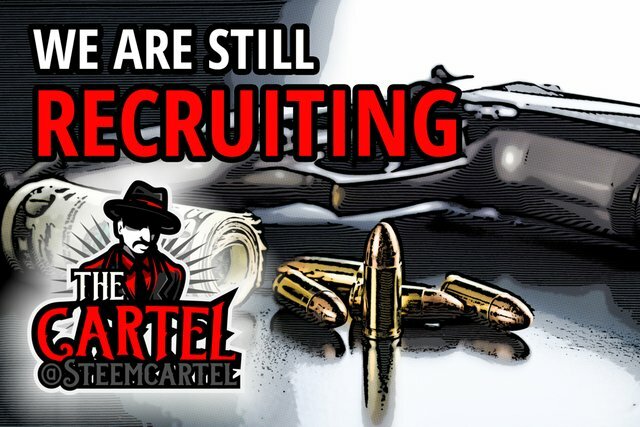 If you are just starting out ask us how to join and start earning from your contribution to THE Cartel. 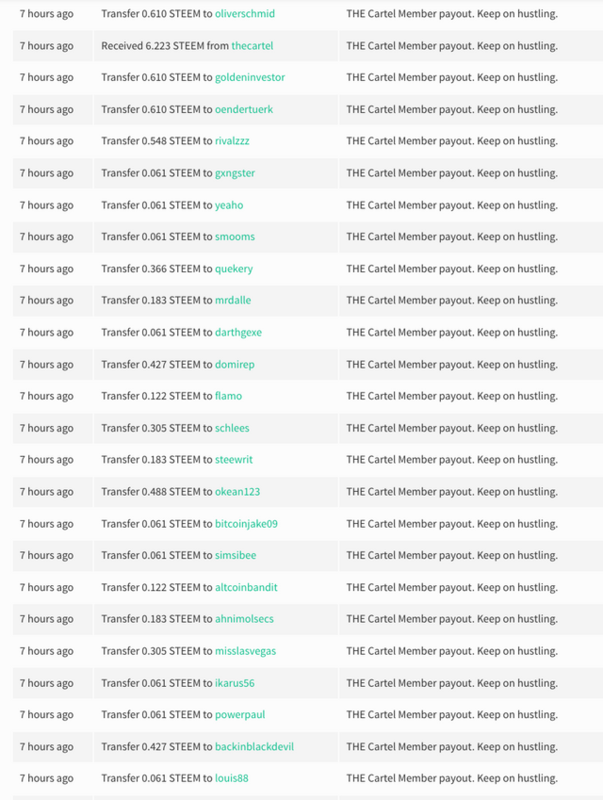 @smooms created a script to semi automate the member rewards after the daily payout. A total of 37 Members currently are in THE Cartel. I want to join, but I've never used Discord! Come on... Let's dominate the game.